Register Log In Home Forums Interesting Articles GM 1.5 liter engines melting themselves. Not sure if this was posted already. Sorry if it was. Have a friend that works at a chevy dealership and said that they have had 4 vehicles in so far with pistons that have cracked or broken ring lands. I'm not a huge fan of where a turbo makes most of it's power on a tiny engine. 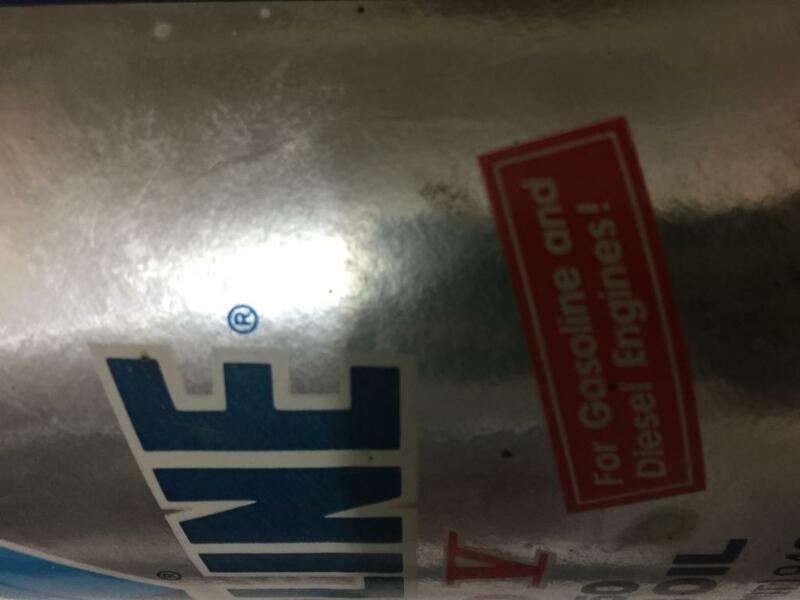 There's nothing wrong with turboing a decently sized engine to make decent power but creating a high strung engine is gonna pose issues for the average consumer. I test drove one last year and liked it except for when it shuts off every time you comes to a stop. Even at a stop sign. Nothing really showing on www.carcomplaints.com about the issue. Mom just bought a 15 cruze. I was amazed they don't spec premium fuel for this vehicle. They must be doing a lot with the tuning to keep the motor alive (or maybe not) on 87 octane. Any particular reason other than looking goofy? Being this is BITOG, what oil does Chevy require for these engines? This isn't an oil problem. This is too cheap engineering. Hey bean counters, how much did you save when you de-contented the marque's reputation? Did they exceed the limits of how small a piston skirt can be? Or switch to a lower grade piston? This isn't a particular dig on GM. All car makers are subject to too much drive to the bottom. Last edited by andyd; 08/11/17 07:43 PM. They need a bigger engine in the cruze's. Old article, software update corrected this issue. Get used to tiny turbo engines, all manufacturers are going there. 2018 Accord will have the same powertrain options, 1.5T or 2.0T. 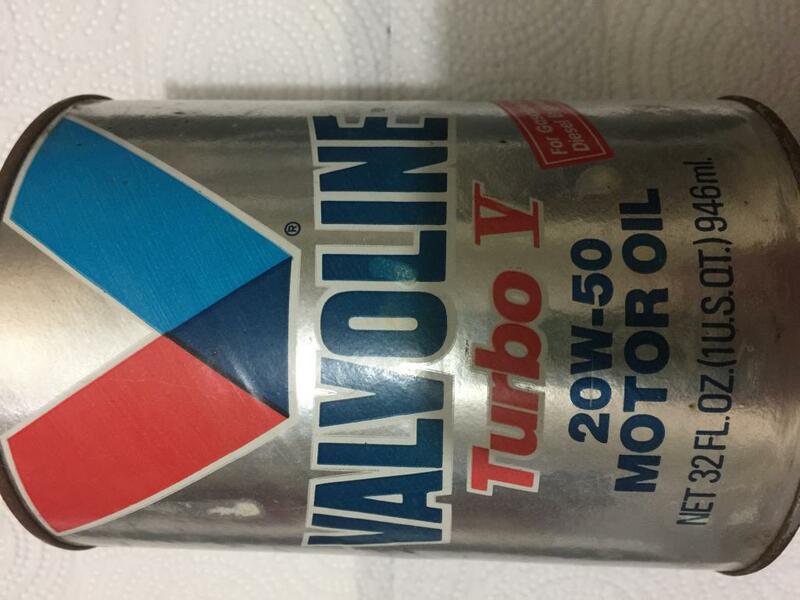 Have no fear of these newfangled turbo motors - this new oil will save the day.